Freshmint is a neutral viscous green liquid with a pleasant mint fragrance. 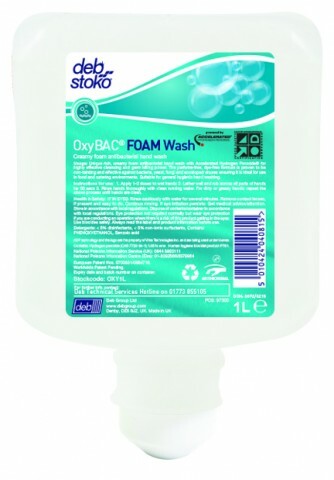 It is specifically formulated to meet today's requirements for an environmentally friendly product. It is biodegradable and phosphate free. 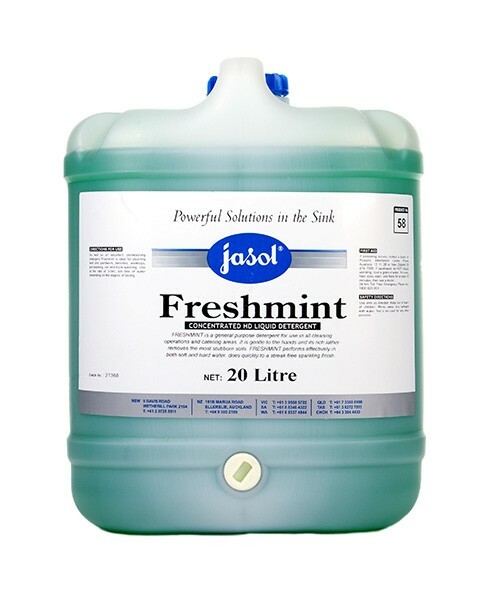 Freshmint is a general purpose detergent for use in all cleaning operations and catering areas. It is gentle to the hands and its rich lather removes the most stubborn soils. Freshmint performs effectively in both soft and hard water & dries quickly to a streak free sparkling finish. 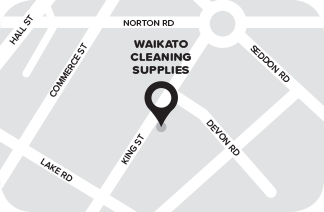 As well as an excellent dishwashing detergent, Freshmint is ideal for cleaning walls, paintwork, and benches, worktops, pots, car and truck washing. 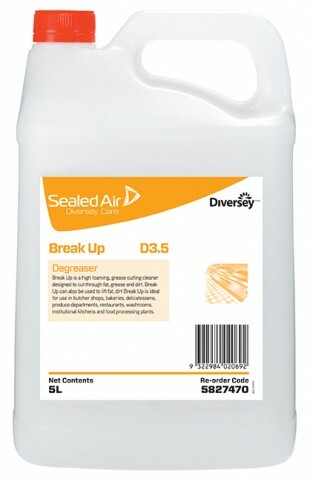 DIRECTIONS FOR USE Use at the rate of 3-5mls per litre of water depending on the degree of soiling. To prevent microbial contamination, close containers immediately after use and do not add or insert any foreign materials or objects.